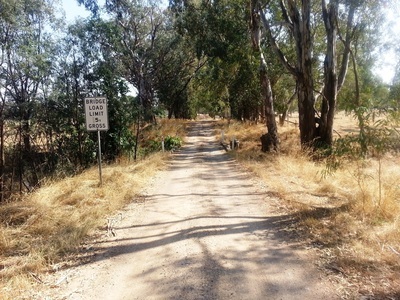 Baines Lane is a low traffic rural road which heads north from Dobsons Road to the Reef Hills State Park. The general locality is south of Benalla & Hume Freeway and west of the Midland Hwy heading to Mansfield. The Bridge is over the Poison Creek which flows in an easterly direction to the Broken River. The original timber bridge had passed its useful life and Baines Lane was closed to through traffic. 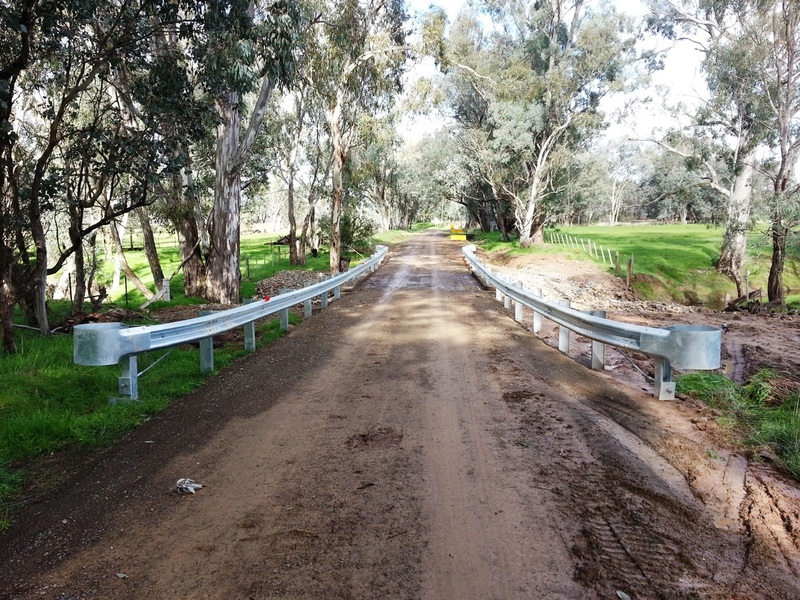 The Benalla Rural City Council engaged Mawson Constructions Shepparton to replace the bridge. 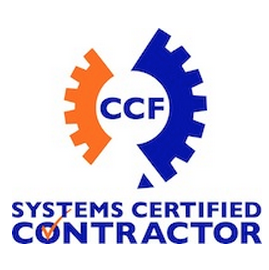 The works were completed in forty days for a total project cost of $150K.